As we look at pictures taken with our cameras, you might not feel satisfied with what you see. As a lover of updating your social media accounts, you want to get out of that feeling of having an ‘ok’ photo. To get from ‘ok’ to ‘amazing’ satisfaction you need to get hold of the best editors. As an amateur, you will get lost for choices as each program provides something extra. However, we have gone an extra mile to give you a list of the best image enhancer software you need to download this year. Most free editing tools come with a limited number of features. Nevertheless, these features are enough to give you a perfect look. However, if you want to stand out from the crowd, you can still pay a subscription fee to get additional tools. Either way, there is enough for everyone. The main selling point for Paint.NET is the simplicity that comes with it. It is easy to use since it is equipped with fewer tools compared to the GIMP. It is meant to be used on less powerful hardware. Compared to its namesake, Microsoft’s ultra-basic Paint, this software has advanced regarding tools such as filters, 3D rotation, and layers. Additionally, the editor allows plugins. Though it is not the best editor, we can recommend it for underpowered machines. If you are a new beginner is this world of editing pictures, this should be the best software to start with. For easy access, you can use this editor since every feature is arranged chronologically thus making it easy for a beginner to locate their preferences. If you want to access sophisticated editing, you can get the ‘expert’ layout that gives layers and layers masks to ensure that the curves and edges are edited in a very professional way. For those who love hiding flaws from the public, you don’t have to take pictures in funny poses. Photo Pos Pro provides you with clone brushes to mask all the ugly marks that make you feel uncomfortable. If you have to edit many photos, you got that covered by the batch-editing feature. The main setback of using this editor is that you are limited to 1,024 x 2,014 pixels. This can be hectic if you are to print the photos for formal reasons. However, you can still overcome this by purchasing the Photo Pos Pro Premium at a fee of roughly US$20. 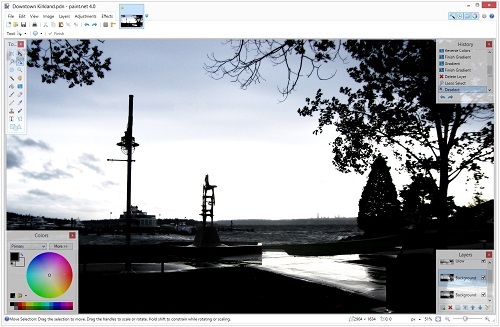 PhotoScape is favorable to users who have less time to edit the images. The app is equipped with features such as photo splitting and merging, the creation of GIFs, and also a raw conversion of photos. 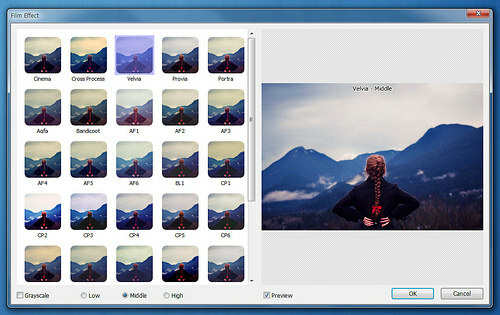 PhotoScape has interface whereby all its tools are grouped according to pages. If you need to add things like sharpness and levelling to your snaps, this app does this very fast. 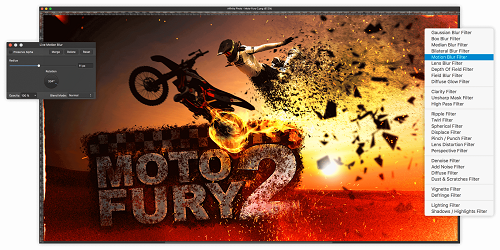 Individuals who want to edit vector graphics are highly recommended to use this software. It doesn’t matter the kind of file format you have; the app is stocked with multiple editing tools. Some of them are prebuilt filters and overlays. In addition to this, it works in the saturation of photos and alteration of hue. 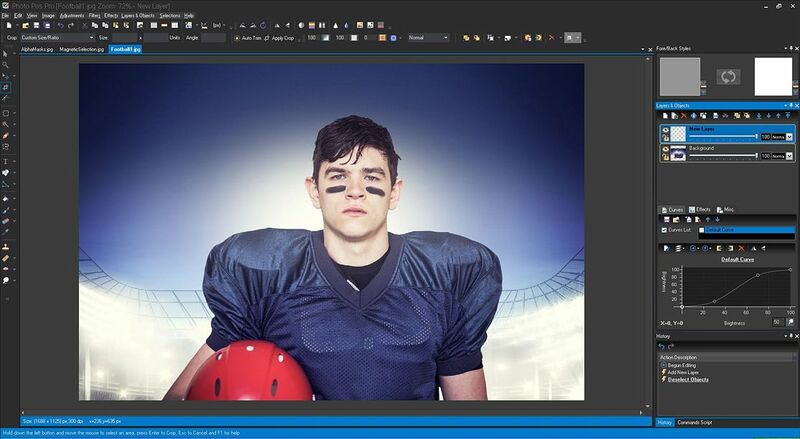 This is a free photo editor with no restrictions whatsoever. This is a powerful professional editor designed for Mac users. The editor has a feature whereby the user is given the power to control the whole editing process by adding features such as coloration, glows, and vector drawing. As a new user, you are given a free 10 day trial. Later on, you may decide to pay a onetime fee of US 50$ to continue enjoying the services. This is a free photo editing application used for business and personal projects. 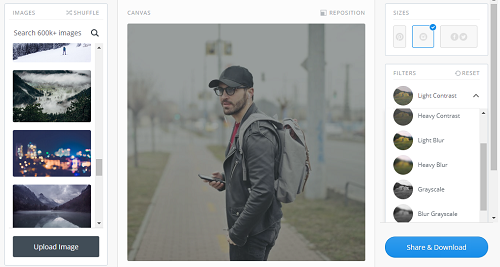 This is the best editor for photos to be uploaded in social media since one can edit and publish the images very fast. As part of practice, the app gives people free images to try on as they perfect their skills. If you want to have pictures with text, this is the app to download. Sharing to social media is direct thus no more procedures to upload. For the lovers of collages, this app has catered all your needs. You are allowed to create different types of collages with a sizeable number of photos. The user-friendly interface is quite helpful, and an individual can choose from a wide range of options. 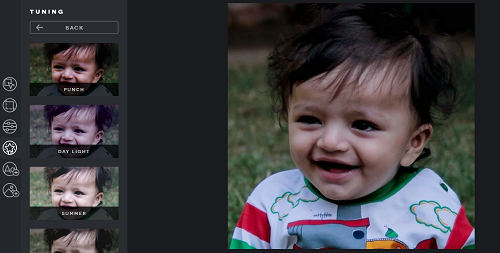 Just by a simple tap of a button, you have the power to navigate through different features to test them on your photo. From your application, you can upload photos to various social media accounts. The major setback of using this editor is the premium fee one has to pay to access other features such as water drop effects which are available in other editing software. This is a disadvantage since other editors are offering the same features free of charge. When you think of photo editing, it might appear to be a complex process that requires thorough care. However, you don’t have to get stressed in 2019 when the need to edit a image arises. With the above software, you can edit in a very short while at no or little cost. Nevertheless, some products that have been in the market for so long such as Adobe products are still unbeaten. As a beginner, don’t just download an photo editing software, research!